"Started in 2006 and backed by more than 500,000 veterans, military family members and their supporters, the mission of VoteVets.org is to use public issue campaigns to give a voice to veterans on matters of national security, veterans' care, and every day issues that affect the lives of those who served, and their families." "Georgia´s WIN List is a political action committee dedicated to changing the face of power in Georgia by recruiting, training, electing and re-electing Democratic women to the Georgia General Assembly and statewide office who are committed to reproductive freedom." "NewPowerPAC directly addresses the absence of women in Georgia politics by recruiting, training, endorsing, and financially supporting women candidates for elected offices throughout Georgia. With the help of NewPowerPAC, Georgia is one of only a handful of states with the institutional resources crucial to electing women to office." "The 1.2 million member activists of NARAL Pro-Choice America fight for reproductive freedom for every person in every state. 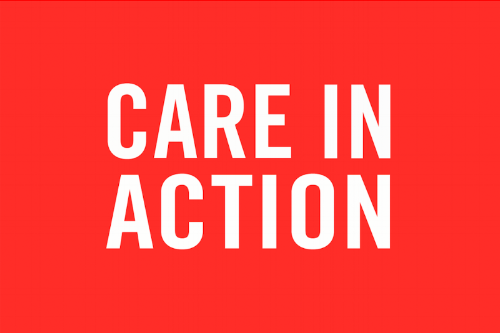 Each day, we organize and mobilize to protect that freedom by fighting for access to abortion care, birth control, paid parental leave and protections from pregnancy discrimination." "The Nigerian-American Public Affairs Committee (NAPAC) advocates for policies that positively impact Nigerian American families, friends, and communities." "NABTU is dedicated to the stability of employment and economic security of organized construction workers in Atlanta & North Georgia." 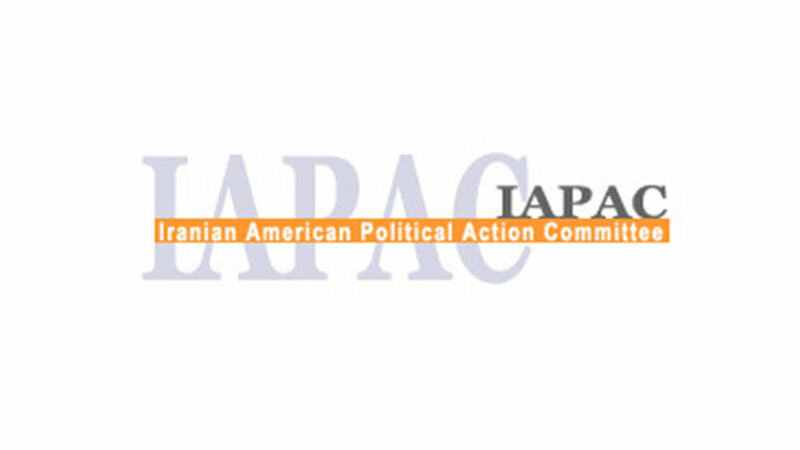 "IAPAC supports and encourages Iranian Americans to actively participate in the U.S. democratic process and run for public office." "Georgia Stonewall Democrats is Georgia’s lesbian, gay, bisexual, transgender and ally Democratic community. As LGBTQ and ally Democrats, we have a unique and critically important role to play in our community’s struggle for equality." "The Red Clay Democrats have a distinct mission: to energize and organize active participation in Georgia’s Democratic future." "Established March 1st, 2015, End Citizens United is a Political Action Committee funded by grassroots donors. We are dedicated to countering the disastrous effects of Citizens United and reforming our campaign finance system." "Georgia Advancing Progress PAC supports and encourages Asian American and Pacific Islander (AAPI) candidates to run for office and to engage AAPIs in the political process in Georgia." "The American Federation of Labor and Congress of Industrial Organizations (AFL-CIO) works tirelessly to improve the lives of working people." "Georgia Equality’s mission is to advance fairness, safety and opportunity for lesbian, gay, bisexual and transgender communities and our allies throughout the state." "Planned Parenthood Southeast believes in the fundamental right of each individual, throughout our service area, to manage his or her fertility, regardless of the individual's income, marital status, race, ethnicity, gender identity or expression, sexual orientation, age, religion, disability, or residence."